The No. 9 Domed Shadow Brush from Hourglass is densely packed with plush, cruelty-free bristles for defining the eye with ease and control. 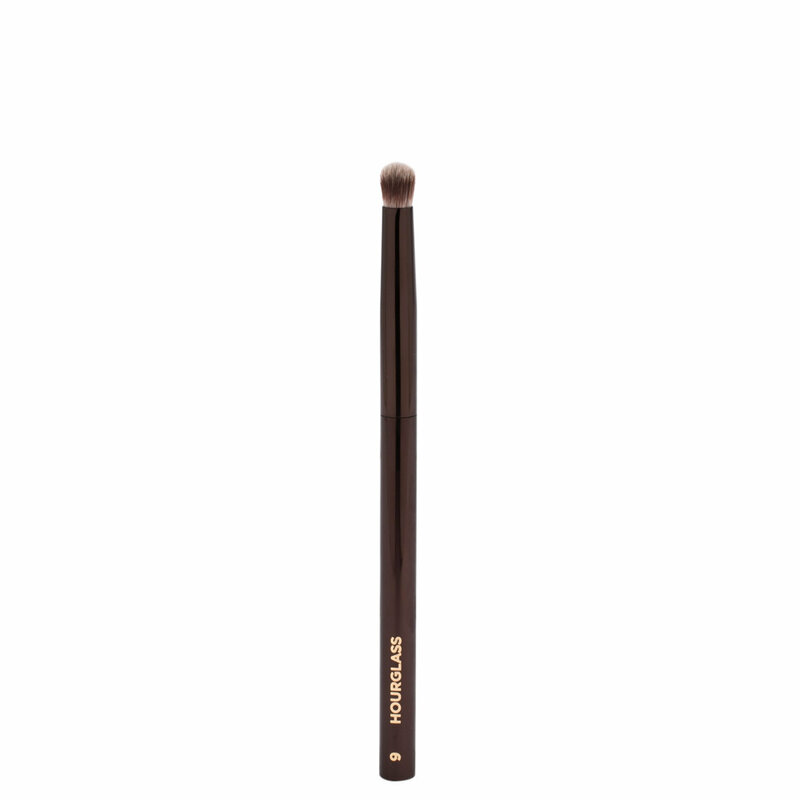 The small, domed tip effortlessly buffs in pigment and softens any visible lines in hard-to-reach areas of the eye. It is very dense and I love it to put more colour to my crease. A good brush. But it doesnt blend well. Another blending brush will be needed after using this to place colour on crease. And this brush is a bit larger than other small dome brush for the eye corner.